Due to my limited knowledge (!!!!) I’m going to cover only 3 well-known sculptors: Nendoron, Yukiwo Ageta, and Jun (E.V.). I don’t know what this “E.V.” means though – can someone give an explanation regarding this? ^^. Jun’s well-known works are seen in Nendoroids from Touhou Project, Kodomo no Jikan, and Kannagi. Her recent sculpture are the limited edition Nendoroid Feena. 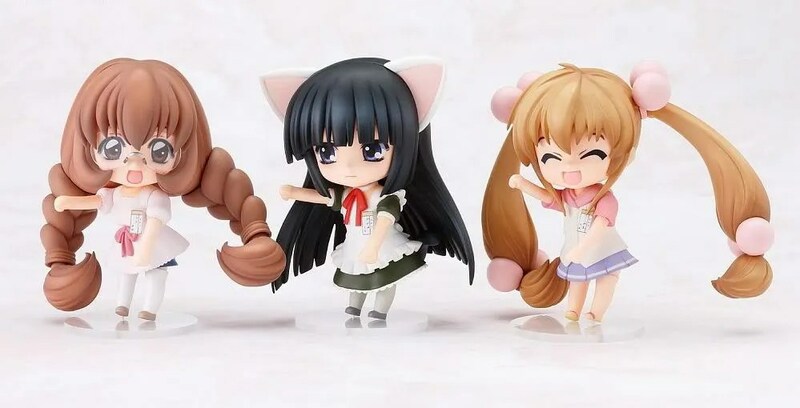 Well, I hope this post could help you to know more about some well-known Nendoroid sculptors, although I know that it merely gives you a quick overview. 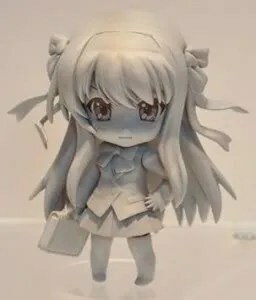 Tips: If you want to know who is the sculptor(s) of a Nendoroid, you can browse to her respective page at Goodsmile official site, then find it under Product Description. 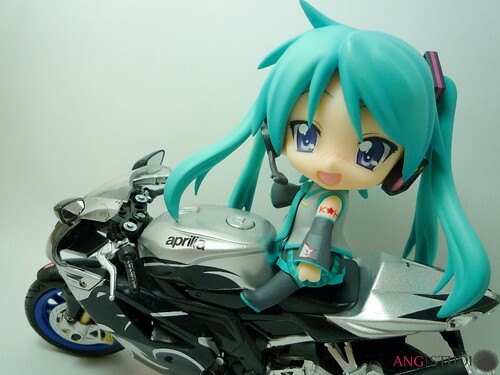 Below screenshots are taken from Nendoroid Petite: Racing Miku Set 2010 version. 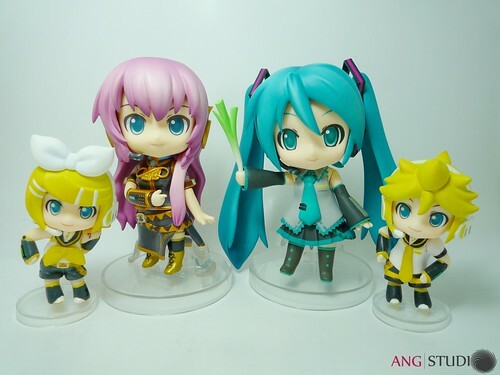 This entry was posted in Insight and tagged hatsune miku, kagamikku, kagamine len, kagamine rin, megurine luka, vocaloid. 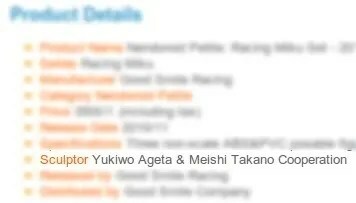 Try visiting their respective official page on http://goodsmile.info/top/en, under Nendoroid Petite section.